NOLA Fray's softball team brings it in. It’s always nice to celebrate the unexpected — for instance, athletes who are particularly unambitious. A new local group called NOLA Fray will be spotlighting unambitious athletes on February 9 with their 0.5K run. That’s right — a 0.5K beginning at Miel Brewery. NolaVie’s Kelley Crawford invites NOLA Fray City Commissioner Ilana Obuchowski into the studio for a preview. Click here for Kelley Crawford's interview with Ilana Obuchowski. Picture this: there are teams of dancers, music pounding from the speakers, and on stage are two women about to arm wrestle it out. That is just part of the scene at NO LAW, or, New Orleans Ladies Arm Wrestling, which will be having its final brawl on Saturday at One Eyed Jacks.  NolaVie’s Kelley Crawford invites organizers Rosamund Looney and Katie Hunter-Lowrey to WWNO for a preview of the event. The New Orleans Metro Area just added another amenity to its ever-growing list of attractions: an ice skating rink. The rink is located in Kenner, and it was founded by professional figure skater Sarah Zanolli. Sarah has teamed up with hockey players Deniz Guderen and Onur Pinar to bring ice skating culture to New Orleans in an ecologically sustainable way. She invites NolaVie’s Kelley Crawford to the brand new rink to learn more. Burlesque has a long, illustrious history in New Orleans, but this weekend, the performance art is getting a nerdy makeover. NOLA Nerdlesque, a two-day festival, is coming to the Contemporary Arts Center and the Allways Lounge. NolaVie’s Brian Friedman invites burlesque historian and performer Persé Fanny into the studio for an overview of the festival. Visit ViaNolaVie for a related article written by Brian Friedman.